Diammonium Phosphate- 1 lb bag. 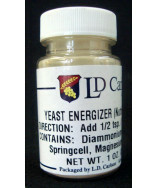 The preferred form of yeast nutrient. 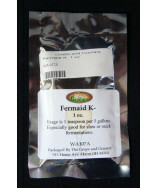 Add 1-2 oz's per 5 gallons prior to fermentation to help start fermentation. Buy now! 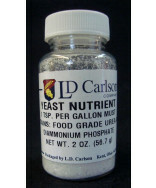 Diammonium Phosphate- 1 lb bag. 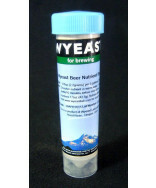 The preferred form of yeast nutrient. 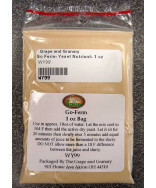 Add 1-2 oz's per 5 gallons prior to fermentation to help get fermentation underway.